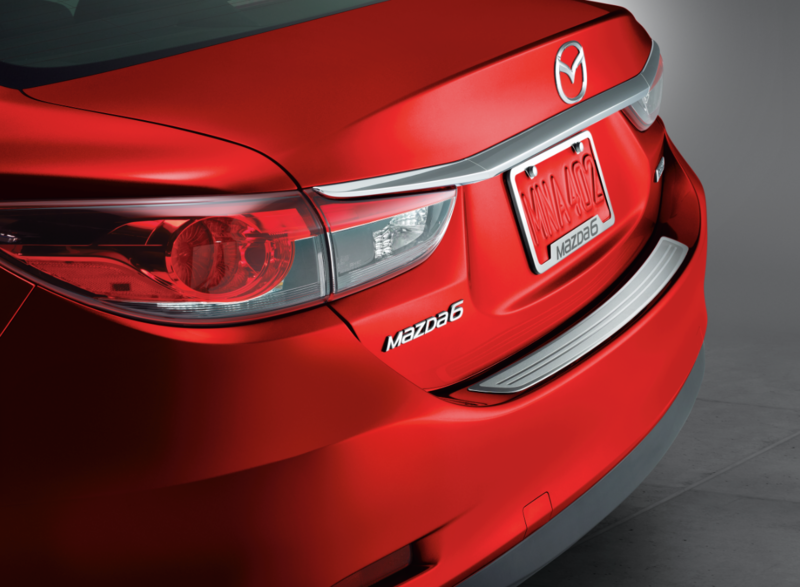 Proper auto maintenance is crucial when extending the life of your Mazda vehicle. At Hall Mazda, our Brookfield, Wisconsin auto service center is dedicated to keeping you out on the open road longer by providing you state-of-the-art auto repair. Visit us at our Brookfield, WI auto dealership today to learn more about our services and auto parts inventory! Service your Mazda vehicle at your trusted Brookfield, WI Mazda dealership. High-quality auto service requires high-quality auto parts and accessories. That's why Hall Mazda uses genuine, Mazda-certified parts and tools while serving your Mazda vehicle, ensuring a custom auto repair for your specific model. From oil changes to fluid replacements and tire rotations, routine service jobs and check-ups are dependable solutions to extend the lifetime of your vehicle. Our seasoned service team also handles major issues like brake service, transmission repair, engine work and automotive diagnostics, all to help keep you safe on the road ahead. When it's time for your Mazda vehicle's next auto maintenance in Brookfield, WI, schedule it with Hall Mazda by utilizing our online schedule tool! While we pride ourselves on providing high-quality auto parts and vehicle maintenance, Hall Mazda is here to provide drivers in Brookfield, WI with the answers to their auto needs. Whether you're looking for a new Mazda model, or are interested in one of our lease options, call us today to learn more about how we can serve you!